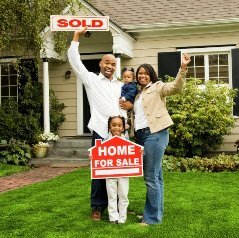 Your Real Estate Sales Representative should provide you with a list of professionals that he or she relies on on a daily bases. Below you will find my list, individuals and companies listed. I do not endorse their services in any way,they are listed here for the benefit of my clients and my customers. Please contact as many as you need and make your own selection. If you are a Business owner yourself, and feel that your services may be beneficial to my visitors and Clients, please fill out this form, to include your listing in this Directory. Please visit Ontario Association of Home Inspectors for a list of professionals in the Barrie area. View the PDF version of OAHI Standards of Practice here. 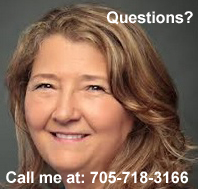 Please visit Ontario Association of Appraisal Institute of Canada for a list of professionals in the Barrie area. Great way to pack your stuff out of sight is to CubeIt! CUBE IT is a Portable Storage idea that offers an innovative solution for the Savvy Home Seller. Please visit FlyLady.com for a great ideas and super motivations articles on letting go of "the Stuff"; let's get those homes organized and clutter free! You will be glad you did! We all heard about 1-800-Got-Junk?, here is a link to their website. Please scroll down to the bottom of the page.